Pokémon GO the real-time, real-world adventure game has taken the world by storm. We want to help you stay ahead of it! 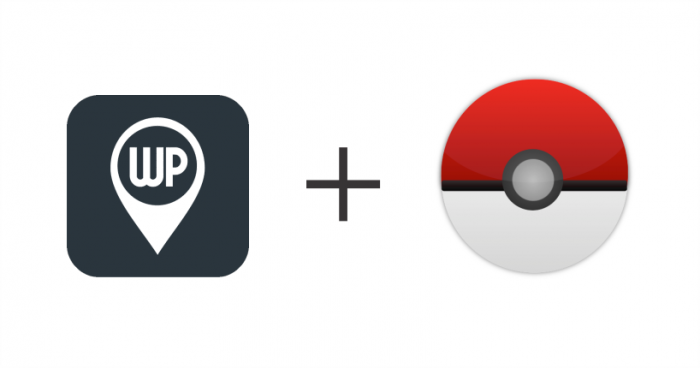 With WP Google Maps, you can create your very own Pokémon GO map to display local gyms and PokeStops. Download and activate WP Google Maps on your WordPress site. Purchase and activate WP Google Maps Pro. This will allow you to add markers, categories, directions, marker listings and many other awesome features. Purchase and activate the WP Google Maps Visitor Generated Markers add-on. This will allow your website visitors to add their own markers to your map. Create your Pokemon Go Map using the plugin. To make your map look the part, click on the themes tab within the map editor and choose the PokemonGO Map theme. Go to Maps -> Categories and create marker categories for PokeStops and gyms. You can assign custom icons to each category. Then go to the Map Editor and add your PokeStops and Gyms as you like (we’ll be providing marker icons soon!). Add the shortcode to your page and publish it. All done! Do you have any questions? Contact us and we’ll get back to you as soon as humanly possible!